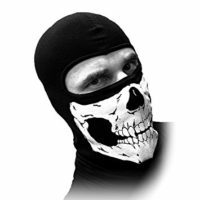 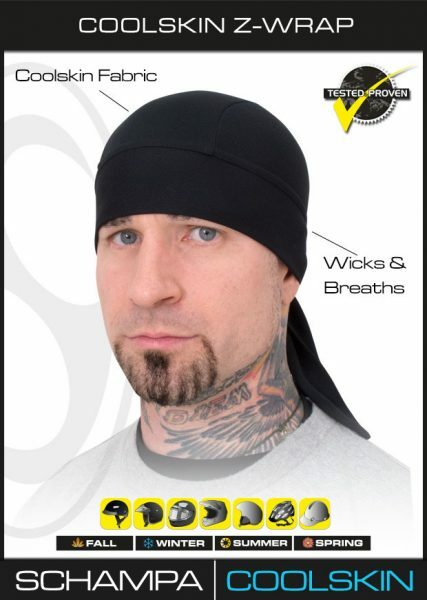 This has to be the best headwrap on the planet. 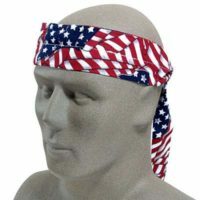 If you use a headwrap you will appreciate the time we put into developing this one. 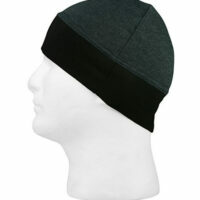 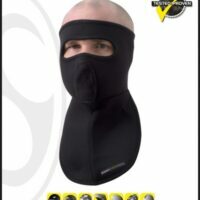 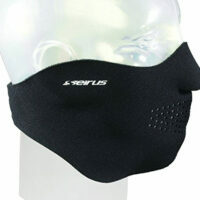 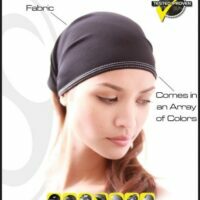 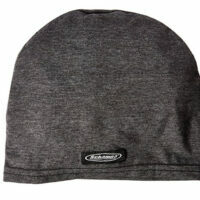 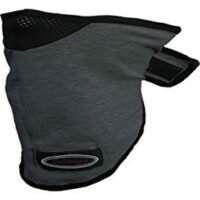 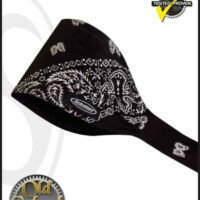 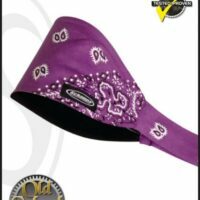 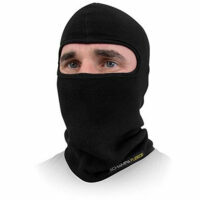 The form fit cut makes this Silkweight headrag lightweight and snug without the headache.